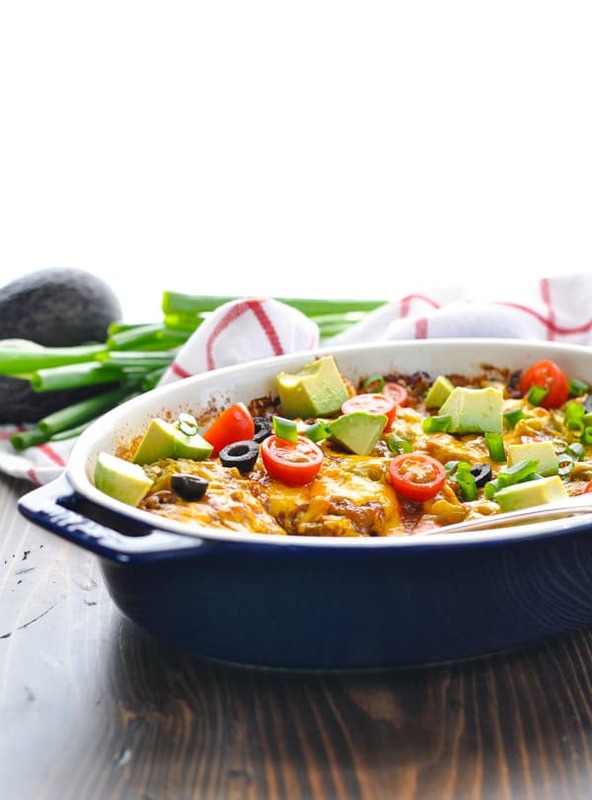 There's no prep work necessary for this layered Chiles Rellenos Casserole with ground beef and cheese! Just place 5 ingredients in one dish and the oven does the work. 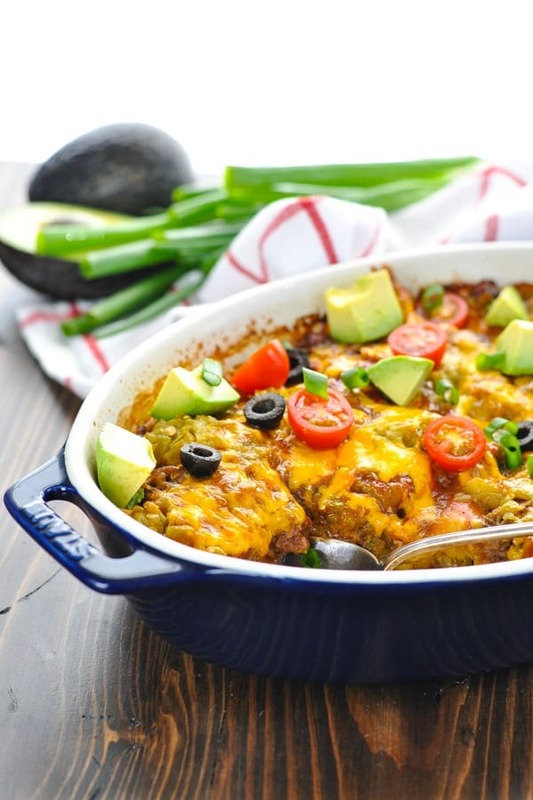 There’s no prep work necessary for this layered Chiles Rellenos Casserole with ground beef and cheese! Just place 5 ingredients in one dish and the oven does the work. 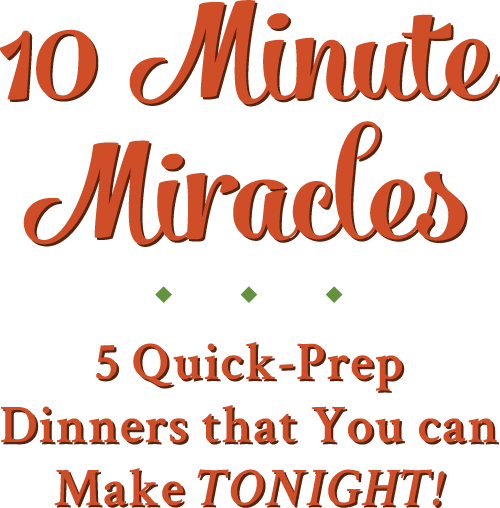 It’s an easy, healthy dinner recipe that the whole family will love! Don’t you love a quick Mexican-inspired dinner that you can throw together on your busiest nights? 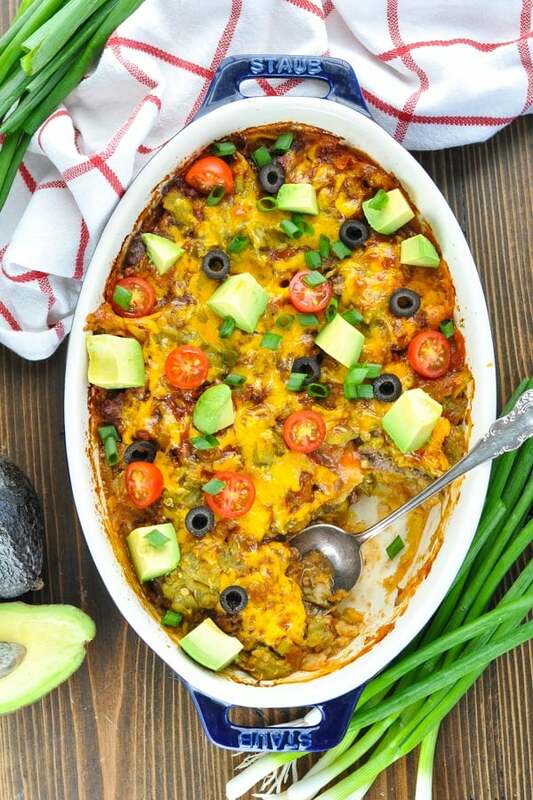 The classic flavors in chiles rellenos casserole with corn tortillas are always a popular choice, and the end result is a warm, nourishing and satisfying dish. Best of all, there’s almost no effort required — just dump-and-go! 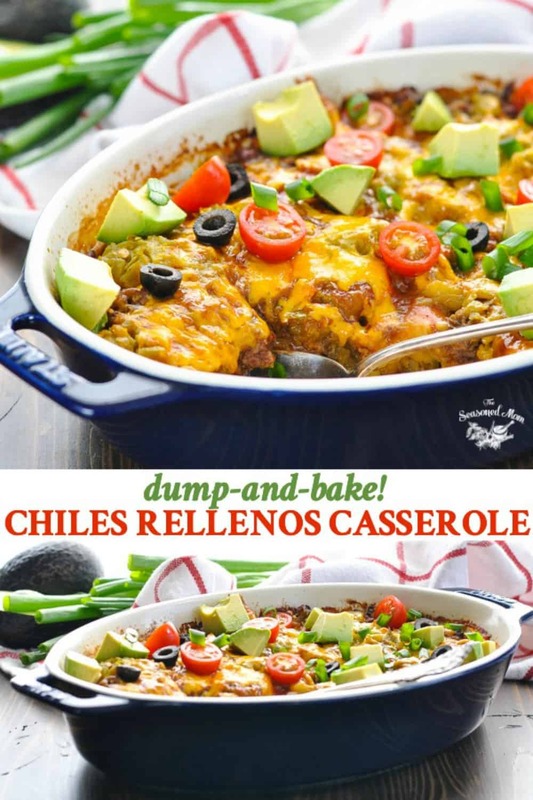 What is Chiles Rellenos Casserole? In the United States, chiles rellenos are usually filled with asadero, asiago, Monterey Jack, or cheddar cheese, along with ground meat. 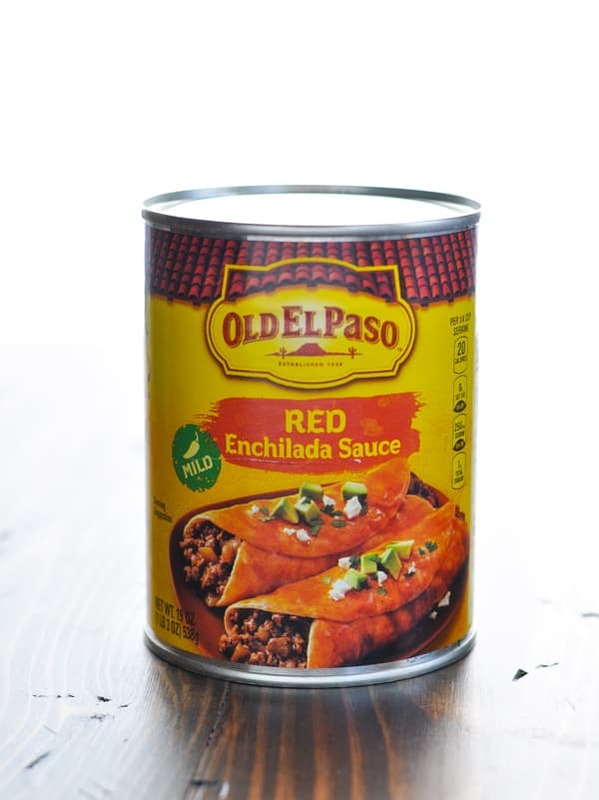 The chile is then dipped in an egg batter or corn masa flour and either pan-fried or deep-fried. Rellenos are typically served with red or green chile sauce or mole (source). For this dish, I have taken the same basic ingredients and flavors, but translated them into a healthy baked chile rellenos recipe. 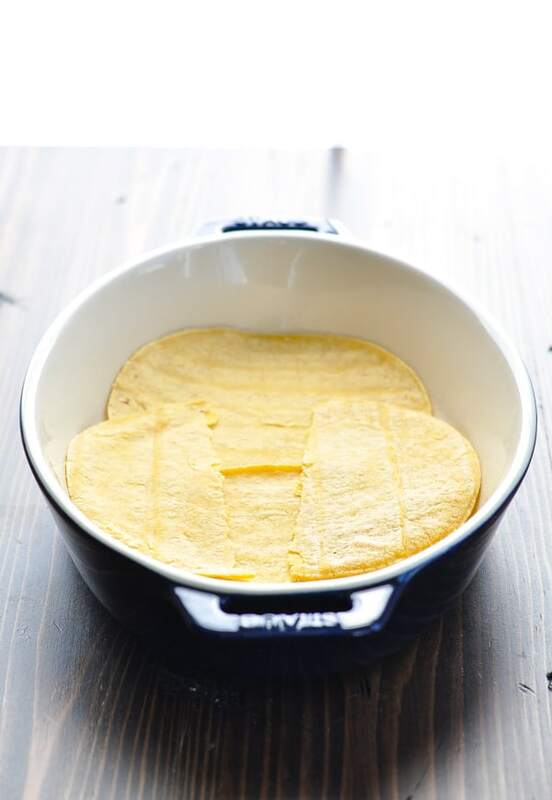 There’s no frying or breading necessary, and instead of corn masa flour we’re using corn tortillas! First, place 3 corn tortillas in the bottom of the baking dish. You can tear them or overlap them so that they cover the bottom of your pan. 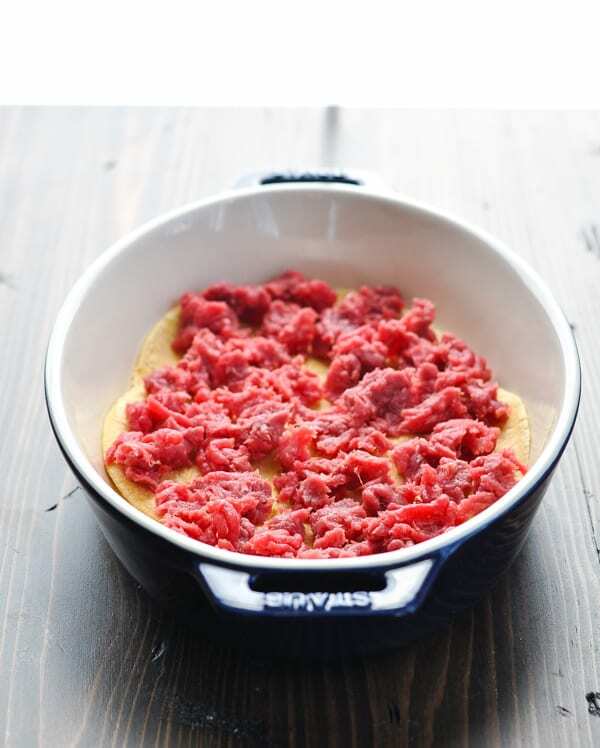 Next, place half of the raw ground beef on top, breaking up the meat into pieces as you add it to the dish. 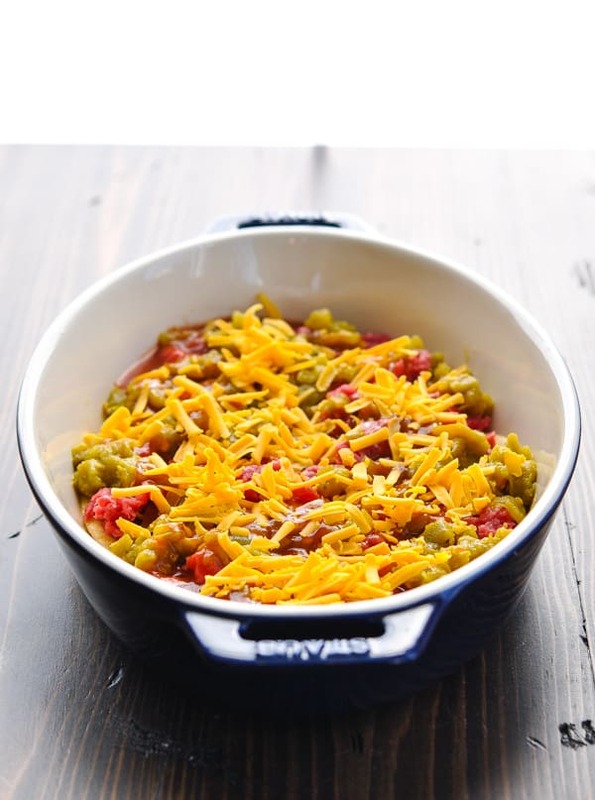 I use two large 7-ounce cans of chopped green chiles for the “chiles” in this Chiles Rellenos Casserole! Drain the chiles and spread one can on top of the beef. and sprinkle half of the grated cheese over everything. Repeat the layers one more time using the rest of your ingredients! The casserole bakes in a 425 degree F oven, covered, for 30 minutes. Then you’ll remove the cover and continue baking for about 10 more minutes, or until the meat is cooked through and the cheese on top is melted and golden brown. Allow the dish to rest on the counter for about 10 minutes before serving. Garnish with any of your favorite Mexican-inspired toppings and serve! 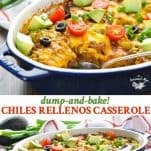 Can you make Chiles Rellenos Casserole ahead of time? Yes! 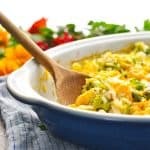 You can assemble this casserole in advance, keep it covered in the refrigerator, and then just bake it in the oven when you’re ready to serve. 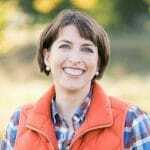 Can Chiles Rellenos Casserole be frozen? Yes! You can freeze the casserole before baking or after baking. Wrapped tightly, the casserole will keep in the freezer for up to 2 months. 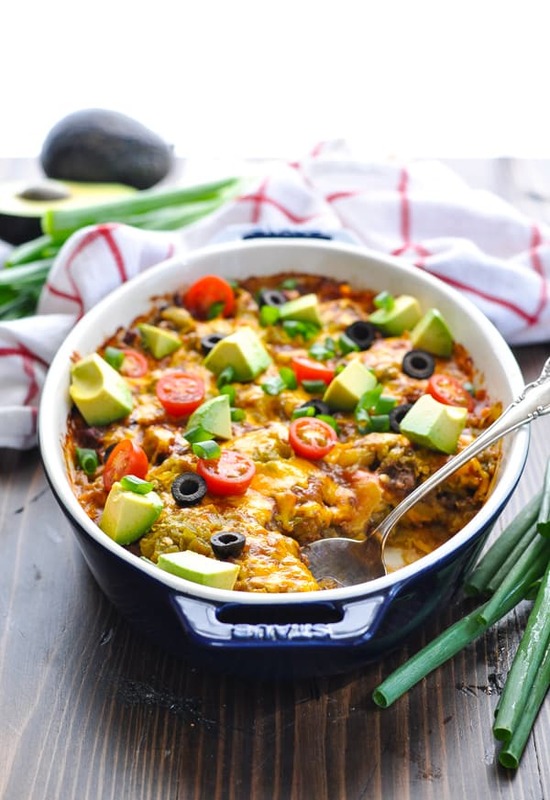 Top the casserole with diced avocado, guacamole, salsa, diced tomatoes, sliced olives, chopped green onion, or sour cream! 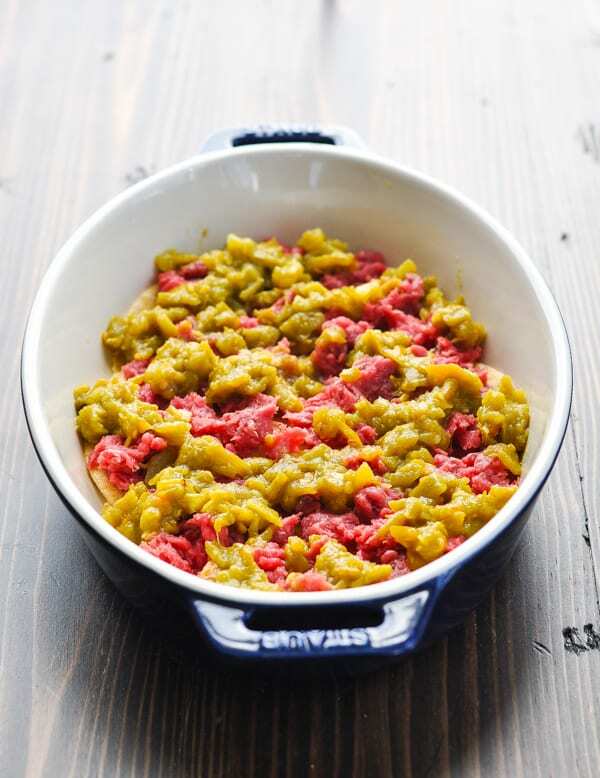 While this dump-and-bake method uses raw beef that bakes in the casserole dish, you can also substitute with an equal amount of cooked ground beef that has been browned in a skillet and drained. If you’re not using extra lean meat (at least 96% lean), I would suggest cooking the meat in a skillet and draining off the fat before adding it to the casserole. Otherwise, the grease from the meat will sit in your casserole dish as it bakes in the oven. 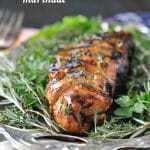 You can substitute 99% lean ground turkey breast for the beef in this recipe. 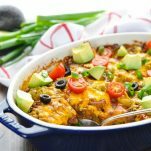 Make Chicken Chile Rellenos Casserole by swapping out the beef and using cooked, diced chicken or raw extra lean ground chicken breast. Prep ahead! You can assemble this dish in advance and keep it in the refrigerator or freezer until ready to bake. Cooking just for two? 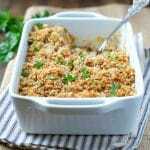 Cut the ingredients in half and prepare the casserole in a 1-quart baking dish. All other instructions remain the same. 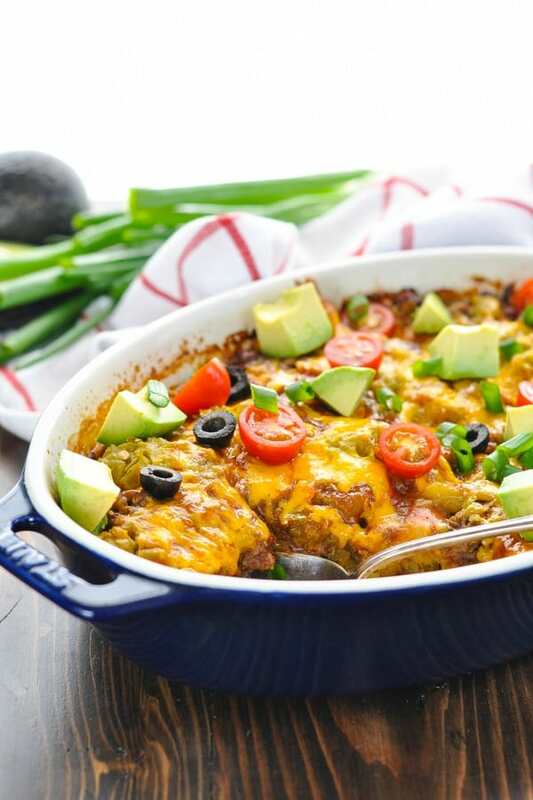 There’s no prep work necessary for this layered Chiles Rellenos Casserole with ground beef and cheese! Just place 5 ingredients in one dish and the oven does the work. Place 3 of the tortillas in the bottom of the prepared dish, tearing them as necessary to cover the bottom (overlapping is fine). Top with half of the raw meat, breaking up the meat into small pieces as you spread it over the tortillas. Add half of the green chiles, half of the enchilada sauce and half of the cheese. Repeat layers one more time. Cover with foil and bake for 30 minutes. Uncover and bake for an additional 10 minutes (or until beef is cooked through). Allow the dish to rest for about 10 minutes before serving. Garnish with toppings of choice. Chiles Rellenos is what I usually order when we eat in Mexican restaurants, I love it! But it is fried so it is an indulgence for me. 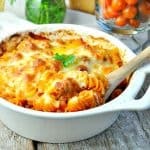 The casserole idea is fantastic! 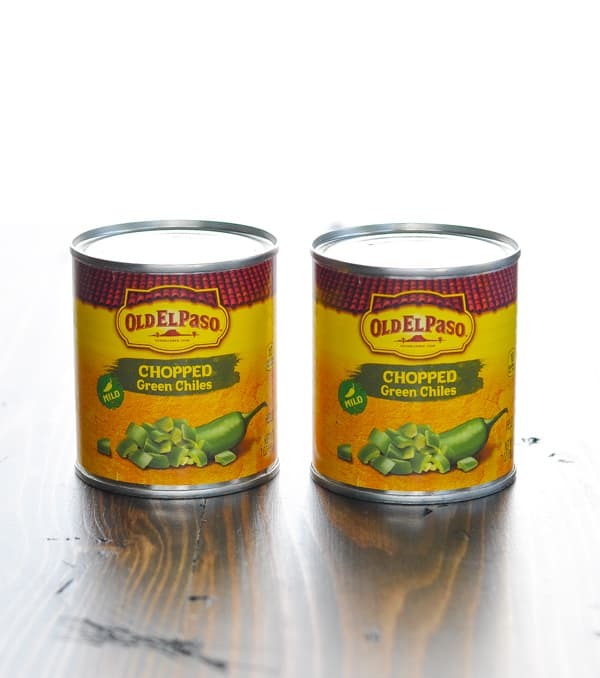 I love the the idea of combining all the relleno flavors without deep frying and also — for a fraction of the time. Adding to my menu plan for next week.